Date of publication: December 13 2013 . IKEA has officially announced that the refund will be made wall Fixtures a series of products SMILA because of their danger to the lives of children. The Associated Press reported this 11 December of this year. The reason for the recall CMILA fixtures - two cases in Europe when toddlers playing, wound himself lamp power cord. In both cases, children have dragged the cord from the wall light in a crib. In one case, the child was saved, in the second - the baby died from suffocation. 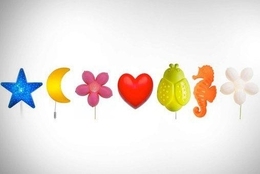 Russian branch of IKEA posted on its website a message that warns guide and asks owners lamps Series SMILA and similar to be careful and cautious when placing the lamp on the wall. This suggests that the child should not be able to reach the body of the lamp or cord. They should be located at a distance of at least one meter away from the crib or playpen. Cord according to the instructions must be securely fastened to the wall surface. A similar message is posted on the website of the US branch of IKEA. Owners lamps offer even go to the store to get special tools for fixing the cord on the wall. Note that among the items of the current directory of the Russian branch of wall lamps series SMILA not. In the catalog, however, there is a ceiling light in a series of SMILA SOLWhich is not subject to review. 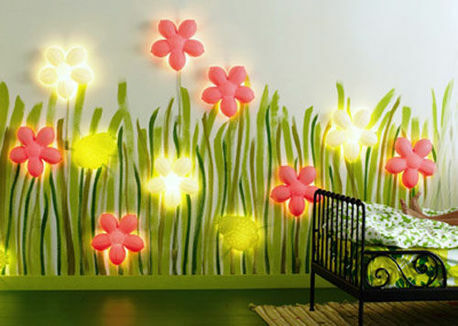 According to news agencies worldwide to date sold more than 23 million in a series of wall lights SMILA.